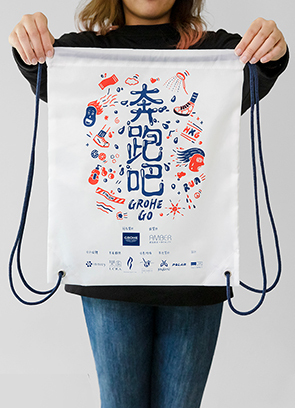 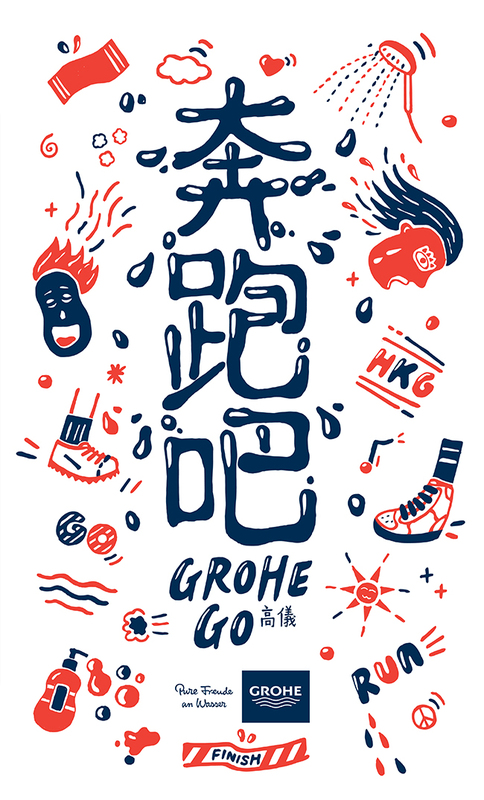 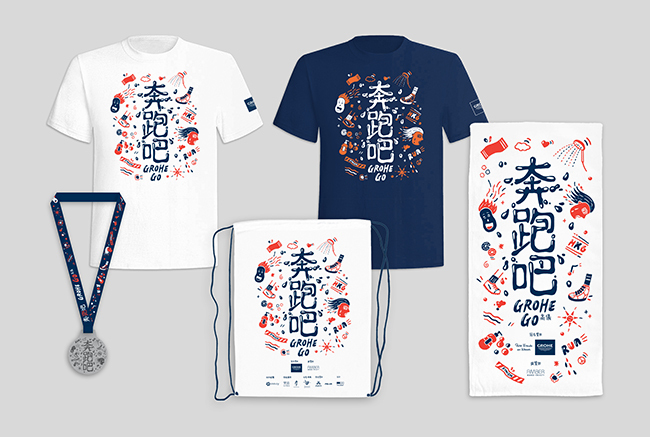 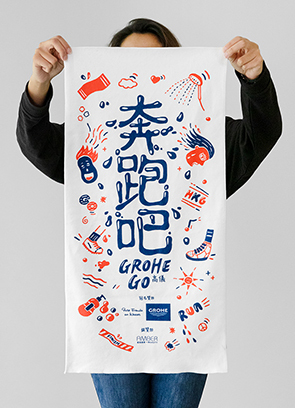 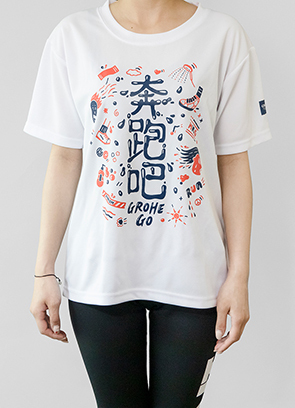 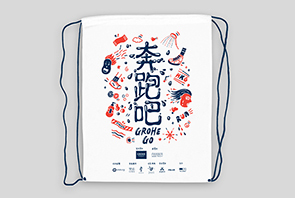 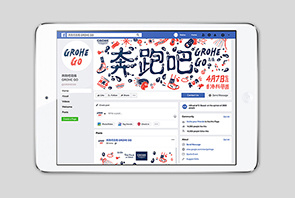 Organised by Grohe, one of the leading luxury bathroom ware, "Grohe Go" is a charity running event in Hong Kong. 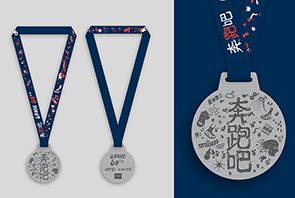 There are 10km, 5km and 2km with individual, corporate, family and disable categories. 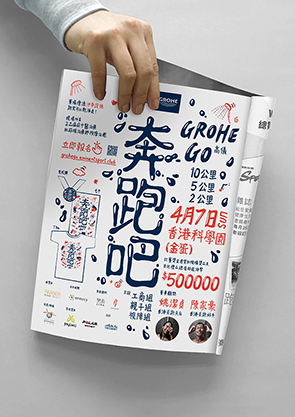 Winners are able to get a Grohe showering system. 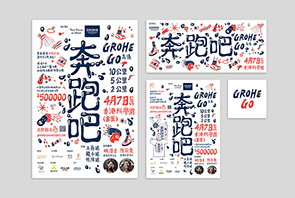 We helped to design the event identity for them. 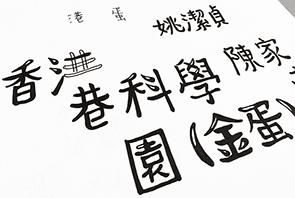 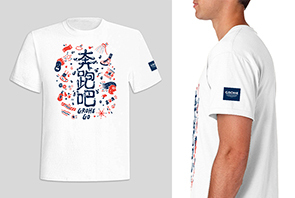 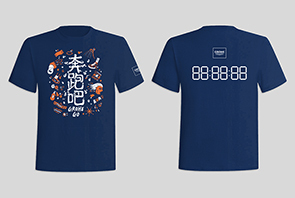 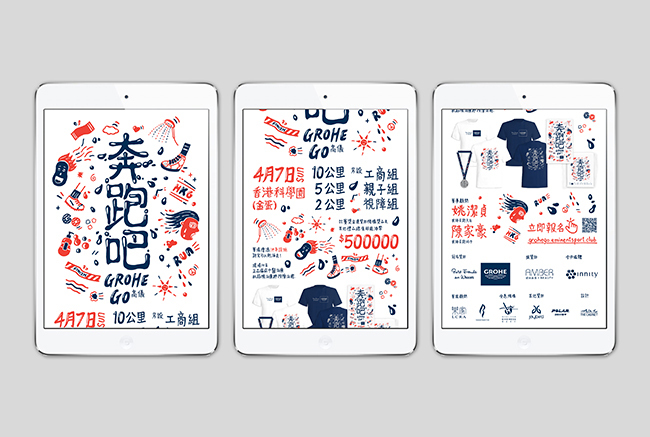 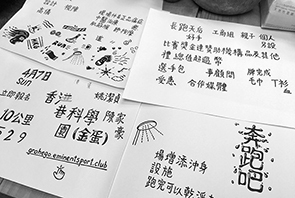 "奔跑吧", the Chinese name of the event, is a hand drawn typography with a watery feeling. 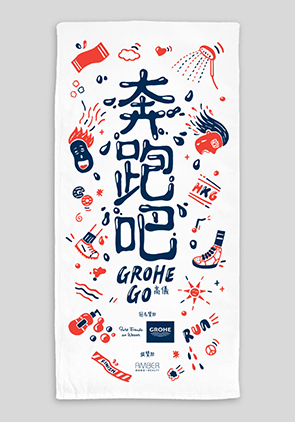 It symbolised both showering water and sweat from running. 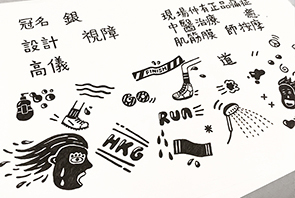 There are a series of hand drawn illustration with different running and showering elements to create a joyful and energetic feeling.